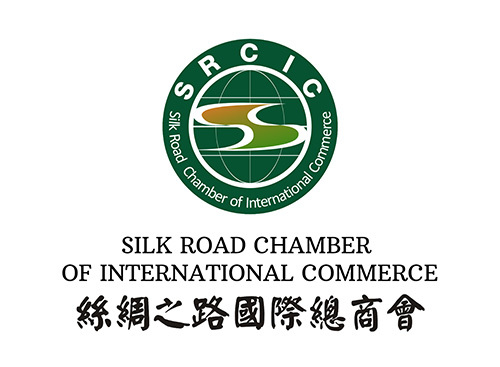 BEIJING - China's ambitious Belt and Road Initiative (BRI), announced in 2013, has revived the country's ancient concept of the Silk Road. The year 2018 marks the 5th year of the initiative. Belt and Road Initiative (BRI), which was launched by President Xi Jinping’s visit to Kazakhstan in 2013, has certainly become a centrepiece of China’s foreign policy. 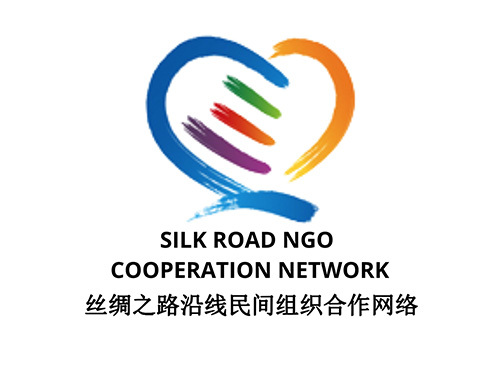 BRI consists of five key components: infrastructure development, strengthening political cooperation, developing trade ties, financial integration and people-to-people exchanges. 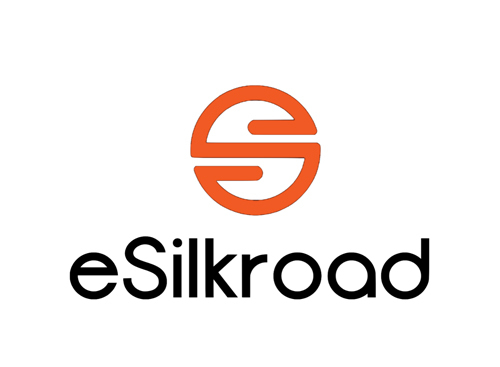 This ambitious initiative has a goal to revive the ancient Silk Road across the Eurasia, and till now more than 70 countries in Asia, Europe and Africa have decided to participate in the BRI initiative, that now covers two thirds of the world’s population. 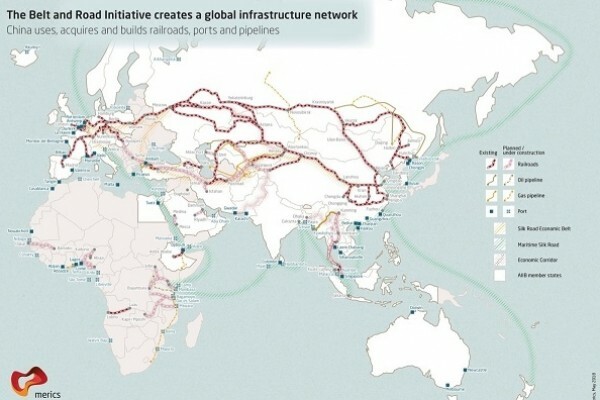 Over the next decade(s) China plans to spend over $1 trillion on the projects going under the Belt and Road Initiative, focusing primarily on connectivity projects such as railways, ports, energy pipelines and grids in these countries, that are geographically structured in the Silk Road Economic Belt and the Maritime Silk Road. So far, the official BRI project list hasn’t been published by any China’s government institution, however, by the China Global Investment Tracker (CGIT) from the American Enterprise Institute, China has invested around $250 billion in the Belt-and-Road-related projects in the last 5 years. 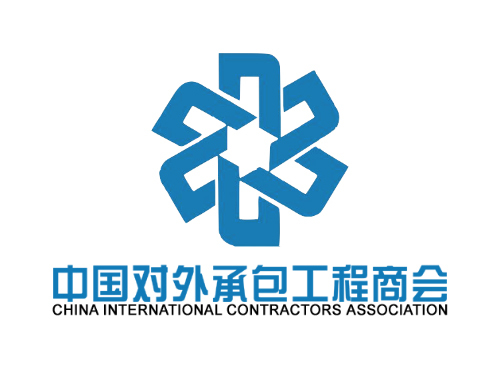 Financing of the projects was mostly covered by the Asian Infrastructure Investment Bank (AIIB), various Silk Road Funds, EXIM Bank, China Development Bank and other China’s development banks. In 2016, Chinese state-owned company Cosco purchased a controlling stake in the port of Piraeus, Greece. The company invested 385 million euros in Piraeus to maximise both capacity and trade with the EU. This investment became a pillar for the future investments in the Balkan region as an entrance point into the EU markets. In 2014, China pledged to all the countries of Eastern and Central Europe, including the Balkans, an investment fund of $3 billion alongside the $10 billion credit lines to support Chinese investments (these numbers have been increased since then). Several Balkan countries have embraced a number of Chinese infrastructural projects, highways and railways, namely: Greece, Macedonia, Serbia, Albania and Montenegro – with the objective to link Greece to central European capital cities. 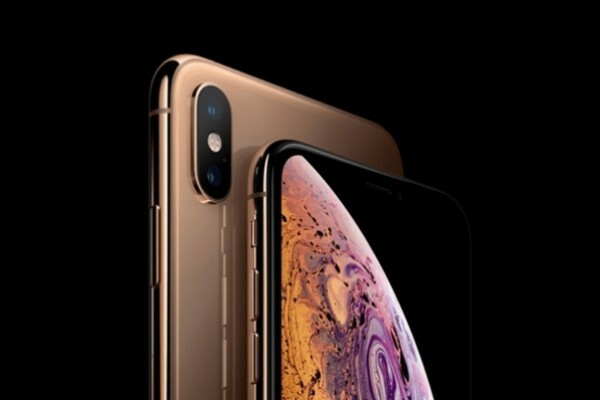 Additionally, in 2012, China developed an initiative known as “16+1”, intended to promote Chinese cooperation with 16 countries of Central and Eastern Europe, including the Balkan countries of Serbia, Montenegro, Albania, Macedonia, Croatia, Bulgaria, and Bosnia and Herzegovina. Result is increased bilateral and multilateral cooperation with China amongst the Balkan countries in the last several years. Croatia will be the host of “16+1 Tourism Summit” in September 2018, and the annual “16+1 General Summit” in June/July 2019. 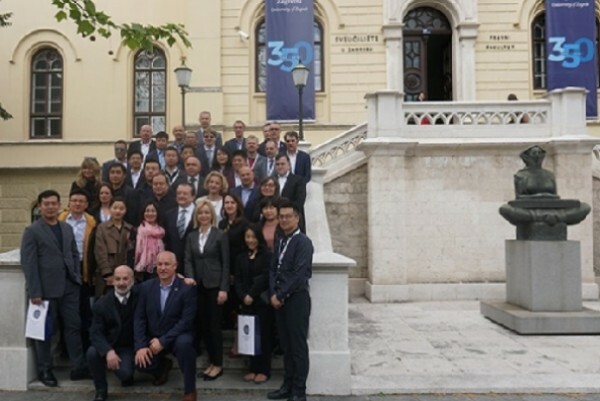 In the past nine months, since the summit in Budapest in November last year, cooperation between China and Croatia had been raised to a new level, after China Road and Bridge Corporation had won the tender for the construction of the Peljesac Bridge. 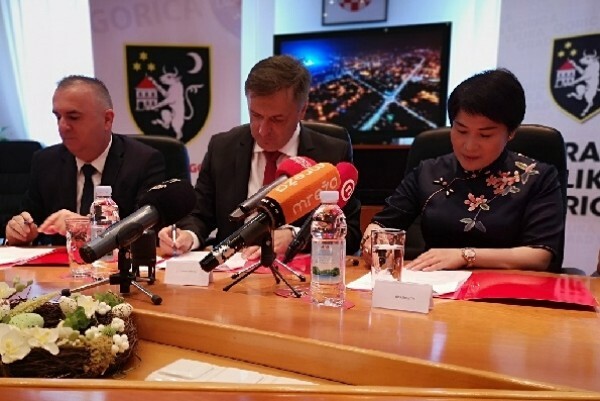 Croatia is interested in introducing a direct airline route to China, while China, apart from being involved in the construction of the Peljesac Bridge project, showed interest in investing in the Croatian ports of Zadar and Rijeka. 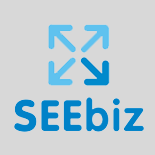 The media recently reported that a Chinese investor, the Jiangxiong Hu company, had plans to buy a stake in the Port of Zadar, and that it would initially invest 215 million (€29 million). China is also interested in investing in the Port of Rijeka in the northern Adriatic. Also, China is willing to continue to enhance tourism cooperation and people-to-people and cultural exchanges with Croatia. Last year, the number of tourists from China to Croatia had increased nearly 60%; this year would maintain the same speed. Especially after entering the World Cup finals, Croatia's popularity in China had much increased.